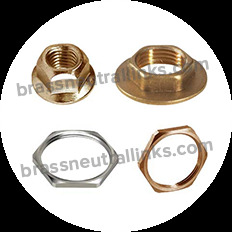 Brass Neutral Links manufacture Single Pole Brass Neutral Links with Anti-corrosive nature, Simple installation, Robustness features. 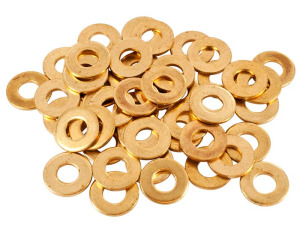 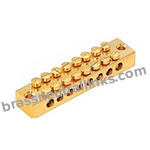 We manufacture Single Pole Brass Neutral Links with Free Cutting Brass IS 319 Type (I), Free Cutting Brass as per BS 249 Type (I), High-Grade Free Cutting Brass, Copper - BS 2872 C 101, 102 material. 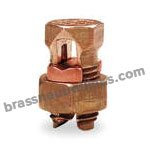 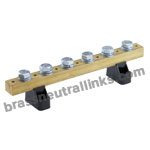 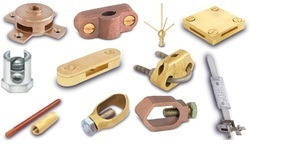 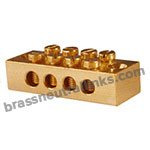 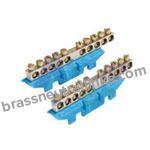 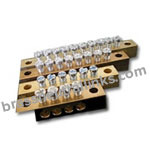 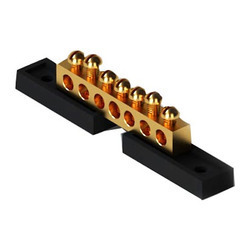 We manufacture Single Pole Brass Neutral Links with design features including Two incoming and outgoing Phase and Neutral terminations, Identical incoming and outgoing flange profile, Phase terminal contact block and many more. 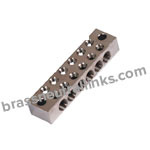 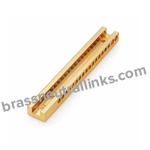 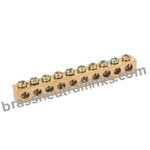 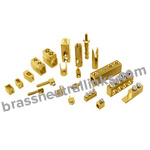 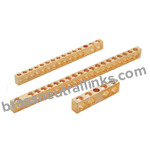 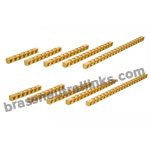 Single Pole Brass Neutral Links have various application for various industries. 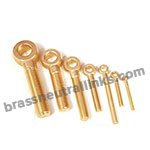 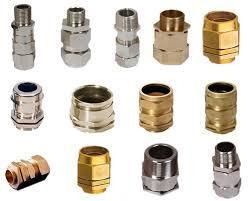 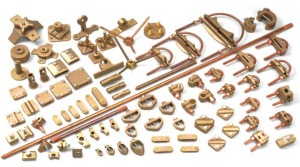 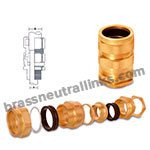 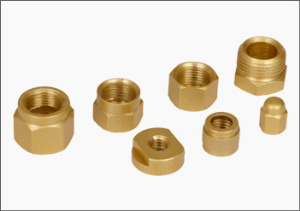 Moreover, Single Pole Brass Neutral Links or any products that are offered by us to the customers can be customized as per their requirements and specifications.